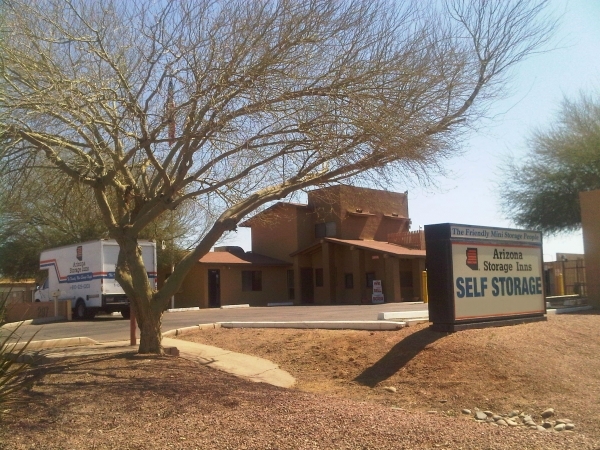 Welcome to Arizona Storage Inns located in Chandler, AZ near the intersection of Arizona Avenue and East Warner Road. 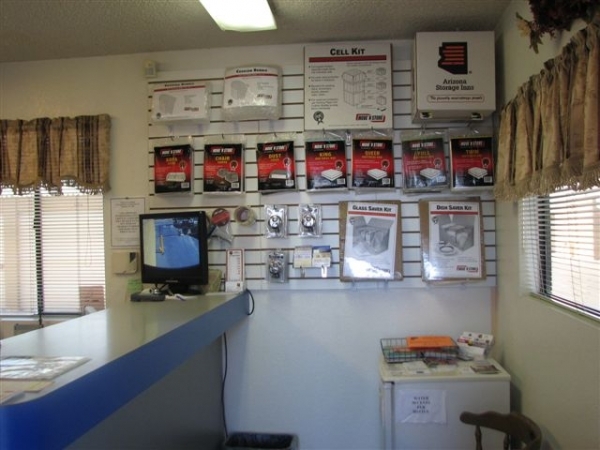 Our self storage facility features many state of the art features including electronic control gate access and digital video surveillance. 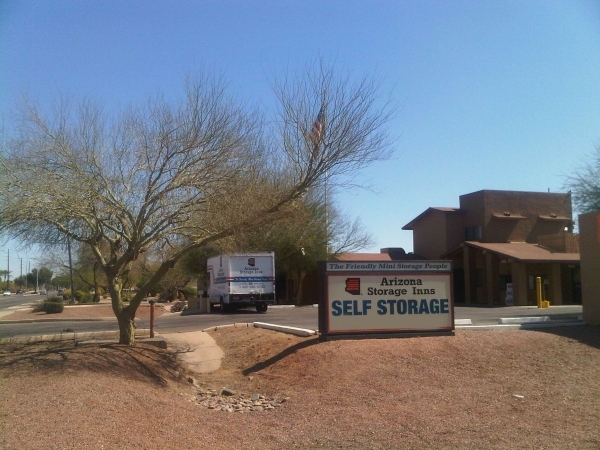 All of our storage units are on the ground level and most have drive up access. We also have pay online capabilities when you activate that feature on your storage account We have a variety of storage unit sizes* ranging from 5' x 5' to as large as 20' x 50'. We also have parking for cars, boats, trailers and more. Whatever your storage needs, we have the solution to your storage problem. I rented a 5'x10' unit for short term use. It was the best price for the area (five stars). The paperwork was surprisingly extensive (therefore four stars), but I have never rented in AZ before and perhaps thatis everywhere. The unit was clean, but dusty (four stars). I swept before loading possessions. Overall, I would rent from them again!